Stranger Things has been a turning point for Netflix and its cast, but as all stories go, every beginning will have an end. 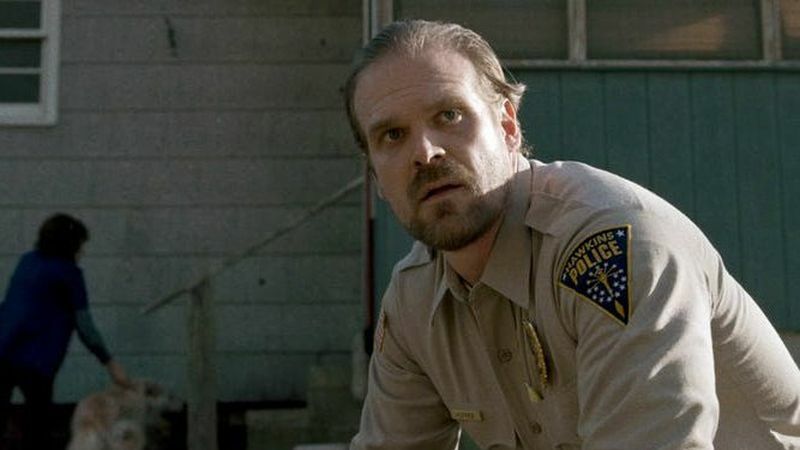 Star David Harbour revealed in an interview with Digital Spy that he knows the end of Stranger Things, how the series will wrap up one day. The actor also revealed how long he’d like to see the series for, hoping for more than just four seasons. Previously, Stranger Things‘ executive producer Shawn Levy revealed that Netflix is considering a fifth season for the series. Stranger Things 3 will debut on Netflix on July 4. How long do you think the series should last? Let us know your thoughts in the comments section below.